The HABC Paediatric First Aid Course teaches essential skills for first aid with infants and children in the workplace. First aid trained employees are necessary in environments where employees are responsible for the welfare of children, for example in schools, soft play areas and nurseries. For just £90, you can become a fully qualified Paediatric first aider with Entire Training. If there is more than one employee, group discounts are available for group bookings. Entire Training offer a first-hand learning experience to teach you the essential skills that are needed in a real-life emergency. 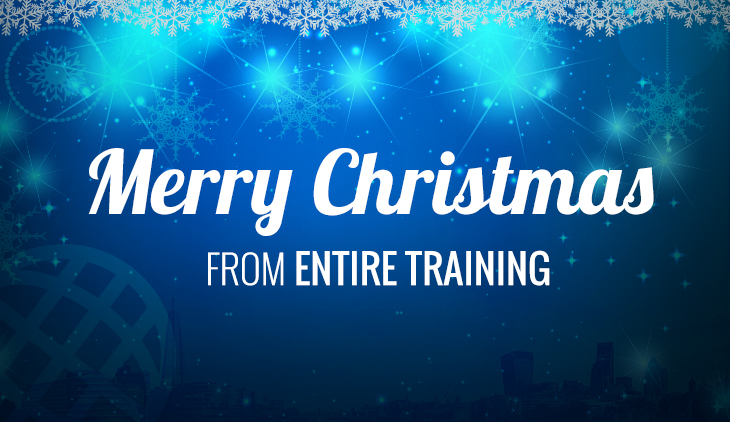 Our experience tutors can come to your workplace to deliver training over a two-day period, or we have training venues across the UK where our tutors deliver first aid training. Approved by the Highfield Awarding Body for Compliance, the Level 2 Paediatric First Aid Course is a highly reputable qualification for any employee that works with children. The course teaches necessary skills needed when dealing with children’s medical needs and give students the skills to react to emergency situations safely and effectively. As children are energetic, minor injuries with children are more likely to occur and trained professionals should be on hand to provide assistance. Understand the role of a paediatric first aider. How to administer first aid to an unresponsive infant or child with normal or abnormal breathing. 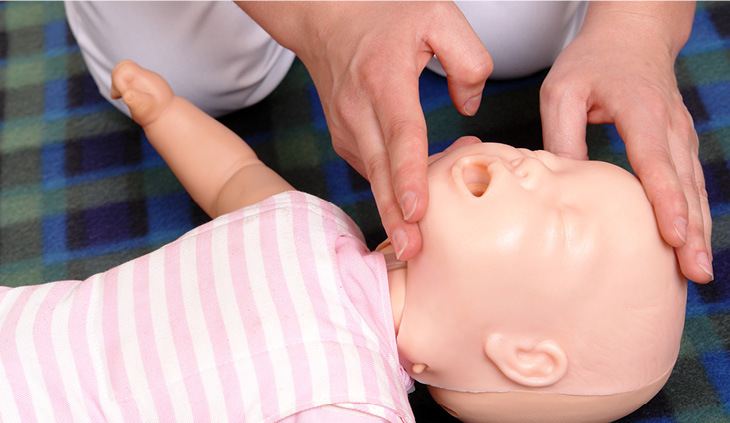 Provide first aid to an infant or child with an obstruction in the airway caused by a foreign body. Give first aid to an infant or child that is wounded. Provide first aid to an infant or child with a potential fracture, dislocation or a head, back or knee injury. How to provide care to a child that is suffering from shock. Know how to provide first aid to a child with injuries or conditions affecting the ears, eyes and nose. To administer first aid to a child with a chronic medical condition or sudden illness. Provide care to an infant or child that is suffering from symptoms of extreme hot or cold. Give first aid to an infant or child that has possibly been bitten, stung or poisoned. Provide first aid to a child that is suffering from burns, has been scalded or has had an electric shock. If you’re interested in becoming a qualified paediatric first aider for just £90, enrol on the course with Entire Training today and earn essential first aid skills for children. Each course is delivered with a premium learning experience including real-life simulations with experience and knowledgeable tutors. To find out more details about the course, contact us today on 01772 910950 or 0203 841 8880. The course will take 2 days and consist of 7 hours per day with a tutor. It will be delivered in a in a classroom-based environment, giving the students hands on experience. We can also link the course to the type of industry you work in, or may work in in the future, which ensures it’s specific to possible emergency situations you may be required to deal with. The course can be paid for through the online enquiry form. One of our course consultants will then contact you to arrange your payment options.